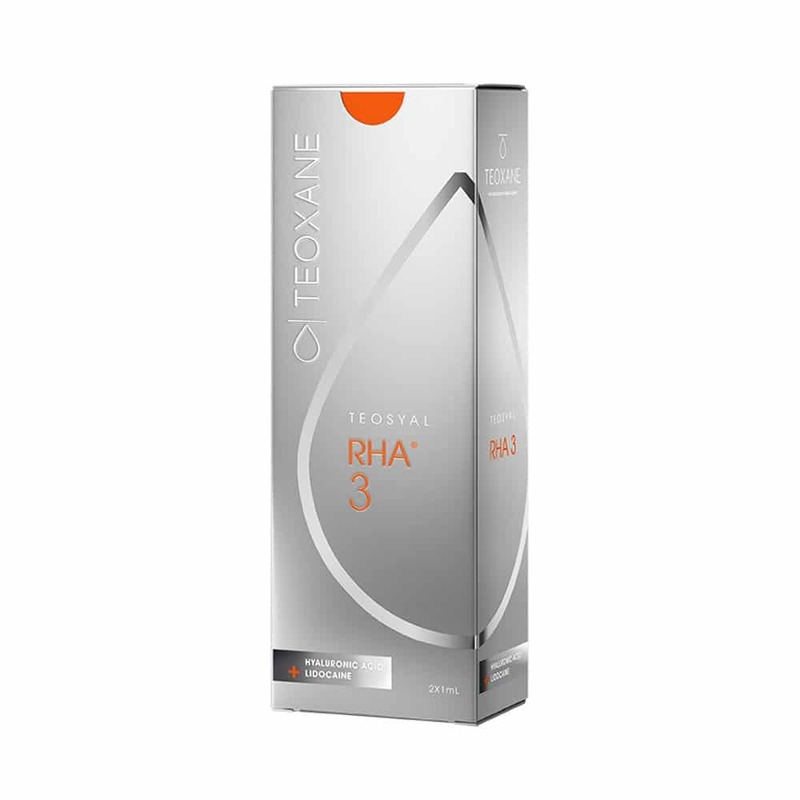 Teosyal RHA 3 is the third formulation in Teoxane Laboratories’ RHA family, and the second of the range’s medium-strength solutions. It is suitable for medium to high-volume applications, with two 1.0 ml syringes that allow the desired amount of hyaluronic acid to be dispensed to the precise location where it is needed. Suitable blemishes for treatment with RHA 3 include deeper wrinkles, significant loss of volume in the lips due to ageing, and angrier forehead lines that stand out to the individual and casual observers. As with all Teosyal RHA products, the formula is a patented process that offers a very close match to natural human facial hyaluronic acid, for a uniquely authentic finish. 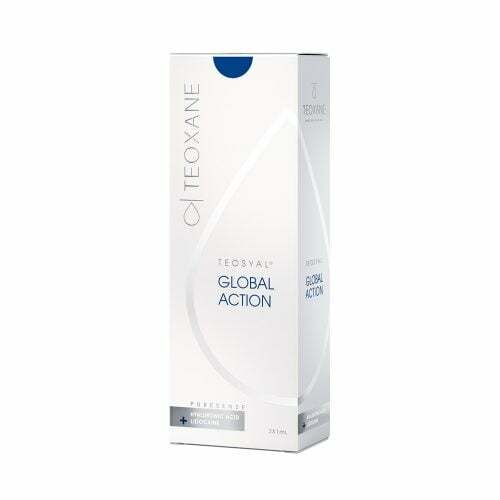 The soft and flexible support this creates within the skin is ideal for more mobile regions, such as on deep forehead furrows formed through years of facial expressions and emotion.